We have sections of Heras Fence with feet and clips to hire. This Heras Fencing can be hired for long or short term hires. 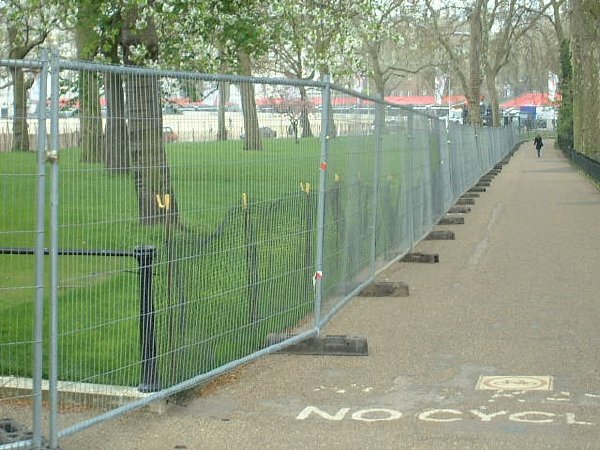 Heras Fences are important to help ensure Health & Safety Compliance at any Event, as well as crowd control, crowd management and artiste security.